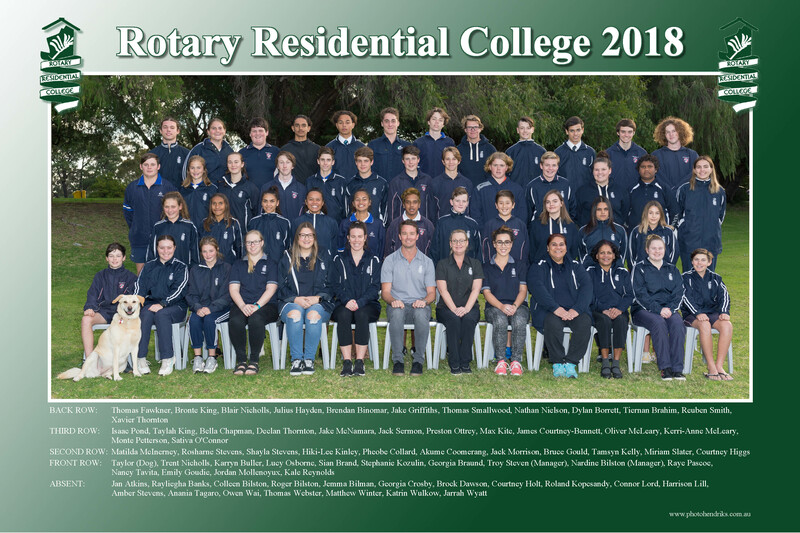 The Rotary Residential College was established in 1991 to provide Quality Accommodation for Country High School Students in Perth. The College can accommodate 95 boys and girls from Years 7 to 12 who would like to attend any State Government Metropolitan High School. Many students are enrolled in approved specialist courses that are on offer at many of the Metropolitan Government Schools. The College is conveniently located close to shops, public transport, city, sporting clubs, public library and Curtin University. The College provides a safe, caring and nurturing environment for your child to grow and is dedicated to working together with parents/caregivers to provide a nurturing home away from home where students from regional Western Australia mature into responsible adults in an environment conducive to nurturing confidence and competence. Students have their own private room with en suite bathrooms which mean they can enjoy their privacy and personalise their room with precious photographs of family and friends. The College also has outstanding amenities on offer, which include a Recreation Room (which has a huge TV, pool tables, table tennis tables etc), Dining Room, Computer/Multi Study Room, Upper School Recreation Room, Music Room, Gym, Wifi and Laundry. The day to day running of the college is purposely designed to meet the student’s needs and we believe the students benefit from the community atmosphere. The College has experienced and passionate staff which are always organising many excursions and activities for the students to keep them active and entertained. Management also live on the premises full time providing care & support. 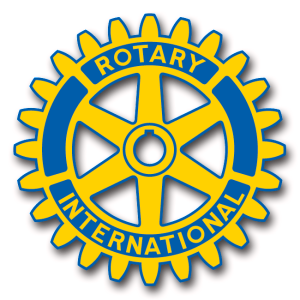 We believe the Rotary Residential College opens up a world of opportunities for students from country areas.